Real-time GPS tracking and reporting. No contract required. Suspend anytime. 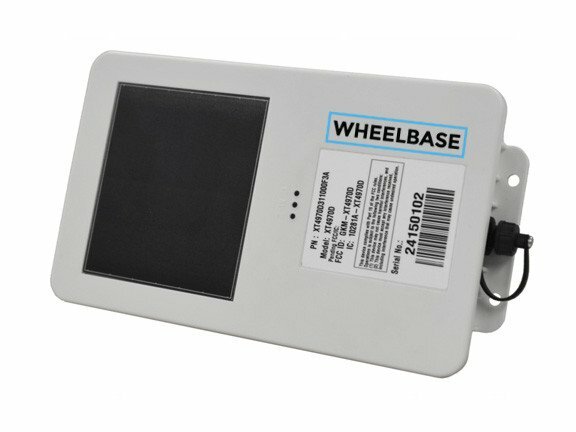 Rent safe and with peace of mind with Wheelbase Tracker PRO. 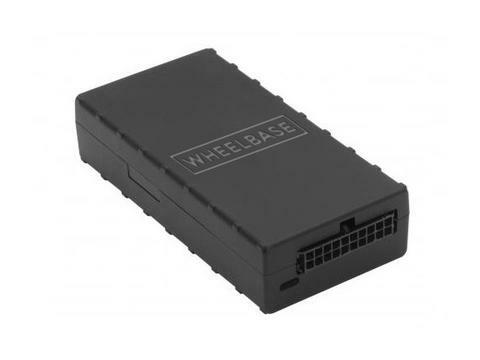 GPS Tracking for your entire fleet in one place. 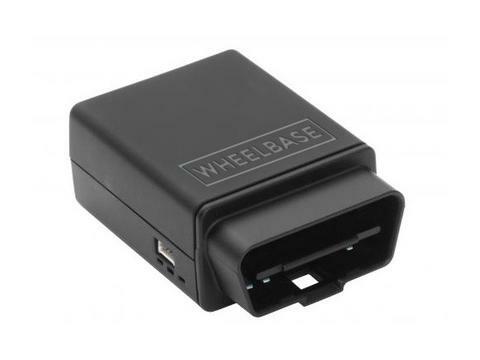 30-second updates allow you to monitor and track each of your vehicles. See booking details with a click of a button. See where your vehicle goes on a daily basis.